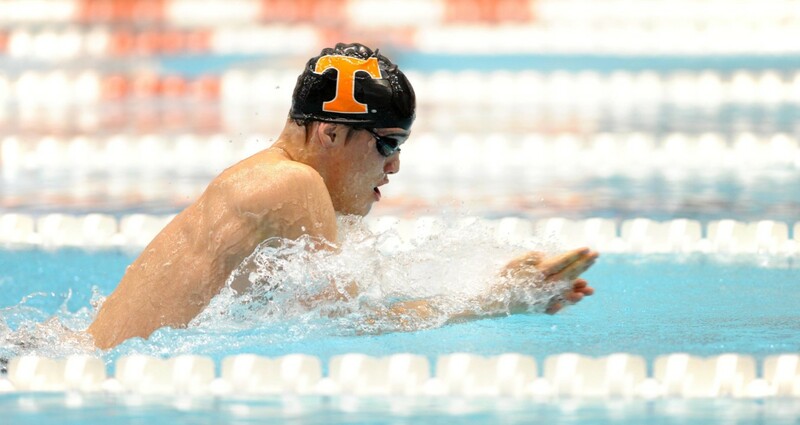 During day 4 preliminaries of the 2016 SEC Championships, Tennessee breaststroker Peter Stevens was disqualified in the 100 breast and will be unable to compete for an individual SEC title. The officials called the DQ due to a dolphin kick motion during Stevens’ finish. Stevens was well ahead of his heat this morning, swimming to a 51.9 before the DQ was called. That time would have put him at 3rd in the nation this year and set him up the top qualifier heading into finals. He was the only swimmer to break 52 seconds in prelims. Stevens’ DQ bumped Mizzou’s Jordy Groters, who finished behind him in his prelims heat, into the top 8, and left Mizzou’s Fabian Schwingenschlogl as the top seed. It also left Tennessee with no A-finalists tonight. 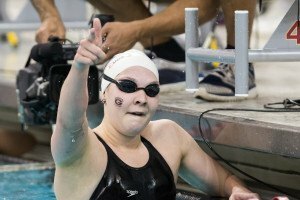 Before today, Stevens was 5th in the nation with his 52.35 from the Tennessee versus Georgia Dual meet in January. That time could still earn him a chance to redeem himself in this event at NCAAs in March. 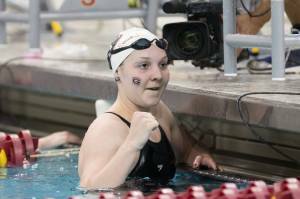 It took a 52.97 to be invited to last year’s NCAAs. With the 200 breast and 400 medley relay still to come at this meet, Stevens will get a chance to race again before the meet concludes. Can he time trial the event? He can, but only once at this meet. Wow! Great eye! No official even saw the dolphin kick on every stroke… You must be a breaststroke fly kick aficionado! Tennessee has it coming to them. All their breakstrokers are doing ridiculous dolphin kicks!!!! A whip kick is not a dolphin kick. They are turning their feet out, and this is not illegal. That’s really interesting. When Matt Kredich coached at Brown, all of his swimmers (mostly the women) had the fly kick thing going on. I wonder if it’s a way he’s teaching the technique of the stroke?